SCI Foundation’s 2015 Conservation Artist of the Year Is…. 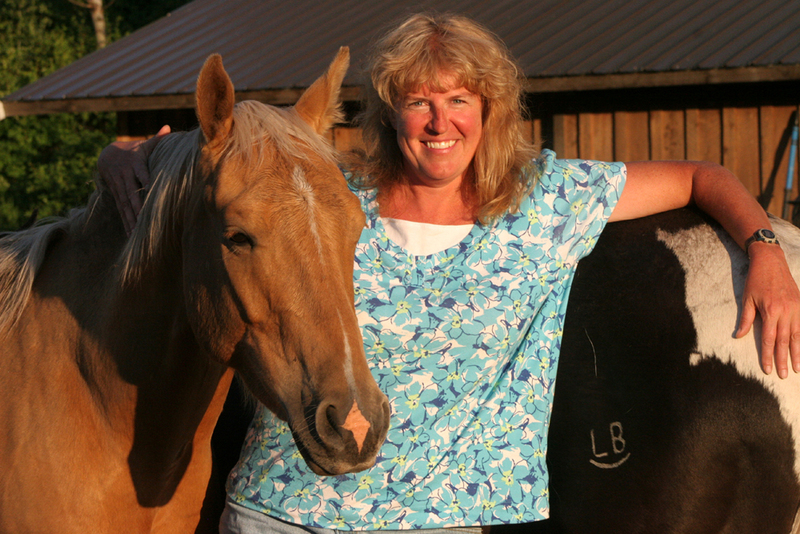 SCI Foundation is pleased to announce its 2015 Conservation Artist of the Year, Cynthie Fisher. As an avid hunter and wildlife enthusiast from Hamilton, Montana, Fisher began painting unique animal behaviors and interactions learned from a lifetime of studying and observing wildlife. The painting will depict a white-tail deer in low afternoon lighting, which is a signature lighting effect used in a majority of her paintings. Her magnificent painting will be auctioned off at Safari Club International’s 43rd Annual Hunter’s Convention in February 2015. 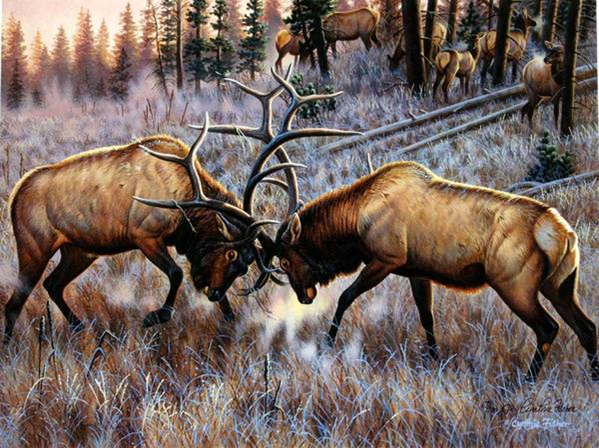 Fisher is a self-taught artist who’s been depicting big game species for over 30 years. She has traveled all over North America and to Africa sixteen times, as well as Russia, Central Asia, Turkey, South America, Australia and Europe. The reference she gathers on her hunting and photography excursions is invaluable in her artwork, and is reflected in her choice of subject matter. Fisher started painting professionally in 1986, after winning the first duck stamp contest she entered. She’s since won 14 state contests, as well as being the featured artist of many other conservation organizations, where her prints have raised lots of money for habitat. She believes the hunting community to be the lifeblood of most current conservation efforts, and is a staunch supporter of conservation. SCI Foundation is excited to keep you updated as the painting develops. We will be posting multiple updates on the painting as well as Fisher’s artistic process as we move closer to convention. Congratulations Cynthie, we are excited to work with you!